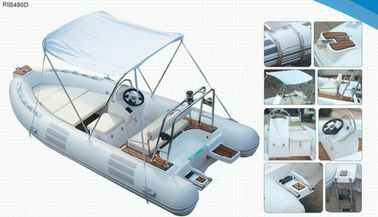 The rib series has the advantages of fiberglass high capacity and stability as well as the inflatable's high security. In the extreme circumstance , we can call it the Unsinkable boats even it is overturned by 10 meters high waves , it will aslo not sink -just because of the air bag which has many air chambers . A unique hull design in this line is combined with composite construction that ensures a smooth, solid ride even over rough chop. The light hull and trim tabs enables this tender to plane quickly. The rib480C inflatable hypalon tender is a great value and it's hypalon too! This rib480C is type C series which are mainly for comfortable model characterized with mechanical or hydraulic former control system ,with UV resistant cushion and all kinds of sailing equipment. Also we can install the teak floor like the luxury yacht . In short , the crews' comfortable feeling is our ultimate goal . 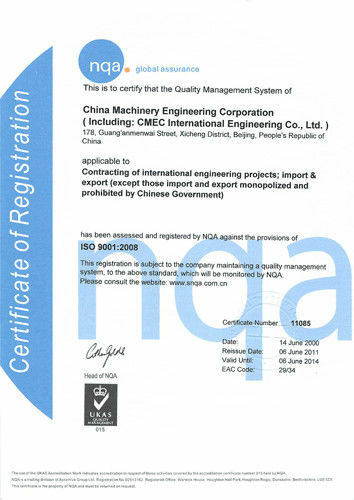 Here we give you some information on RIB as follows. A rigid inflatable boat (RIB) is a light boat constructed with a solid, shaped hull and flexible tubes at the gunwale. Featuring stable design, high performance and high capacity, it is a development of the inflatable boat. The inflatable collar allows the vessel to maintain buoyancy even if a large quantity of water is shipped aboard due to bad sea conditions. RIB can be used as work boats in trades that operate on the water, lifeboats and military craft that are used in patrol roles and to transport troops between vessels or ashore. The rigid inflatable boat gives you the feeling and performance of a ship. It has proper hardness and deep V-shaped bottom. RIB's fiberglass hull enables it to cleave through the waves like an ordinary rigid boat. 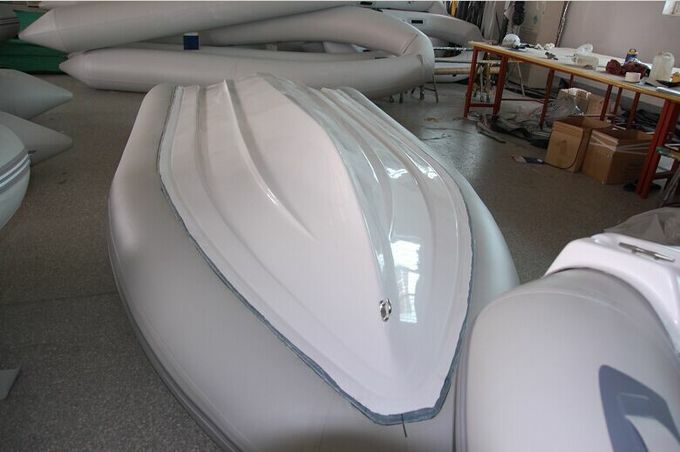 However, inflated tubes make RIB more stable and buoyant than ordinary rigid boat. Moreover, RIB's light weight makes it easy to be transported by a trailer. center console with cushions(including windshield,4 point switch ,oil gauge), seat box(with cushions and SS frame roll) , bow box,steering system,FRP light arch with navigation lights ,60L fuel tank,launching ladder, boat cover , foot pump , Repair Kit . canopy ,teak floor, boat trailer , etc. warranty of the hull and materials.Each boat comes with a repair kit containing the maintenance tools and materials(fabrid and glue).The replacement parts will be offered for free within warranty period.In the event that the boat has really quality defects within warranty period,we will offer free replacement parts after the receipt of the related pictures and descriptions supporting the factor； In case of serious quality problems ,a replacement boat will be sent to the customers with next order shipment.